In 1941 Hollywood, a movie studio hires a down-and-out private eye to watch one of their leading ladies, an actress who thinks she’s being stalked. Is there really a mysterious man after her? 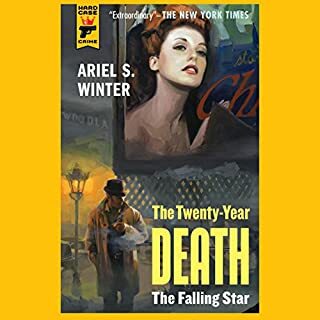 After another actress is brutally slain, the detective discovers the truth, uncovering corruption deep within the studio system. Reminiscent of Chandler and Hammett. Nicely narrated. Next will read Winter's other two in the series. 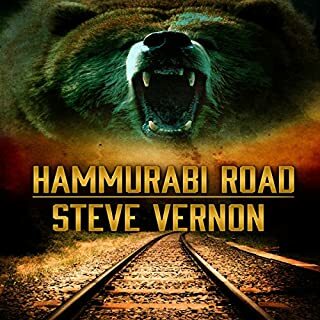 Hammurabi Road is a dark redneck-noir novella of retribution, backwoods justice, and getting closer to a black bear than was ever dreamed possible. We start off with the eternal triangle - four men ride out in a pick-up truck; three in front and one duct-taped and bound in the back. It is a clear-cut case of Northern Ontario railroad vengeance, served up as cold as a frozen hunting knife. Fans of the movie and television series Fargo are going to love Hammurabi Road. No redeeming value at all. And the attempt at first person country-fied dialog gets tedious right from the start. Save your money. 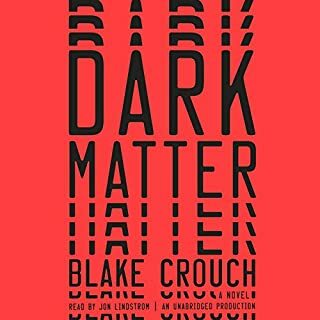 Not exactly thrilling science fiction, but it had a couple twists and likeable enough protagonists. Great yarn! 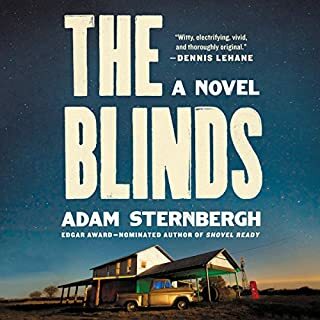 After ten years and hundreds of stories, I was beginning to think there were no more good books to be found here on Audible. It's so good to be proven wrong. 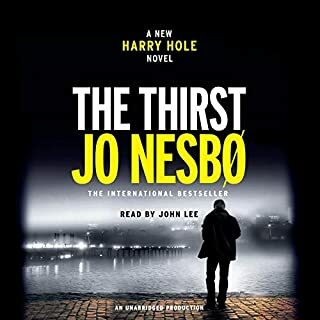 Another really good Nordic Noir with our favorite happy warrrior, Harry Hole, Nesbo manages to recycle an old nemisis for more murder and mayhem. Read it, you'll like it! DL writes better as a man than a woman. Listen to first 20%, skip over next 30% (contributes nothing), then listen to rest. Not too bad. 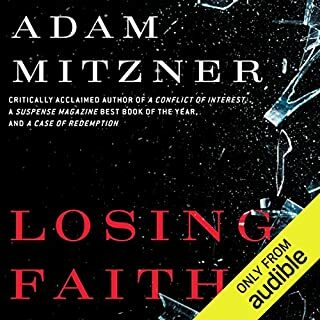 One of a kind author - looking forward to reading the rest of his other legal thrillers! 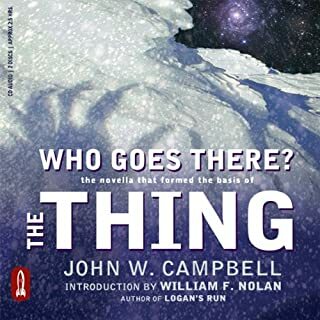 Who Goes There?, the novella that formed the basis of the film The Thing, is the John W. Campbell classic about an antarctic research camp that discovers and thaws the ancient body of a crash-landed alien. So unbelievably good! Up there with anything from Matheson, Asimov, Clark. 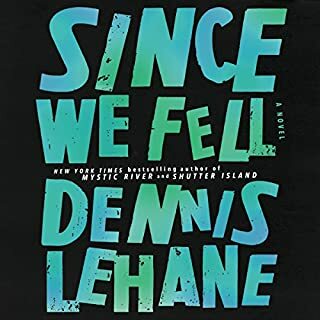 Great economy of words, while weaving intense suspense. Makes the two movies that followed feel like pale imitations. Also, terrific narration, gripping. Predictable right from the start and, by the end, you're sick and tired of Jason's endless lovesick miserable existence. Way too long. Not nearly as gripping as all his prior stories. Almost no element of surprise, unlike what we've been accustomed to from Crouch. 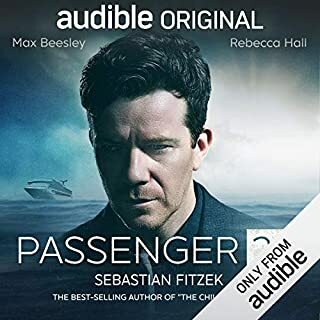 The first Audible Original I've Really Enjoyed! Great story, fine performances, super production qualities. 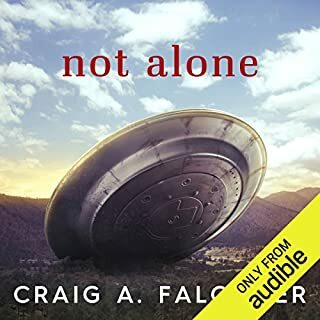 Well done,Audible! Until now it's been a disappointing series of releases - here's hoping you're now hitting your stride.